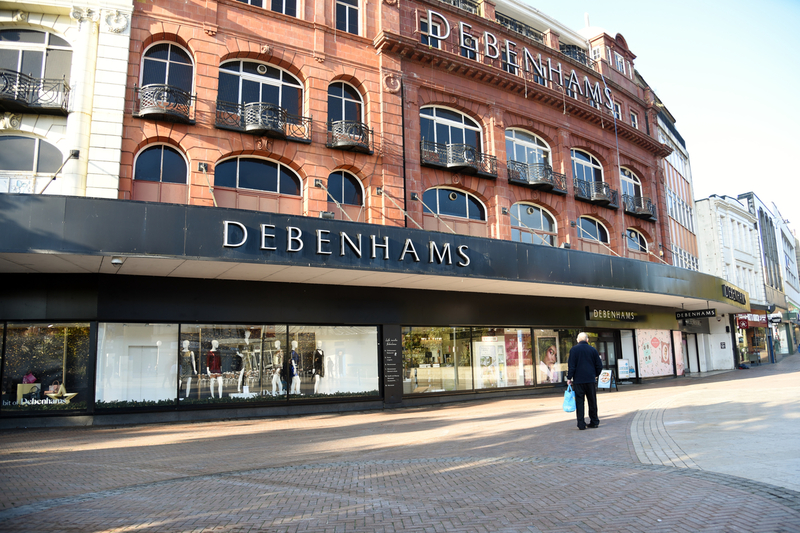 Control of high street department store chain Debenhams has fallen to its lenders after a pre-pack administration process. Last-ditch rescue bids were declined from Sports Direct owner Mike Ashley, who had a 30 percent stake in Debenhams and whose empire also includes House of Fraser, Evans Cycles and Premier League club Newcastle United. Debenhams’ lenders include high street banks Barclays and Bank of Ireland, along with US hedge funds Silver Point and GoldenTree. Administrators Chad Griffin, Simon Kirkhope and Andrew Johnson of FTI Consulting were appointed. They immediately sold all of Debenhams’ ownership of the group to a newly-incorporated company controlled by the group’s secured lenders in a pre-packaged sale. Under its new ownership, the group will have available to it “significant additional funding in line with the £200m new money facilities announced on March 29, 2019”. The administrators said: "The transaction included provisions to ensure that the Group is immediately marketed for onward sale." Pre-pack administrations allow companies, or their assets, to be sold as going concerns without affecting business operations. Administrators take control of the business, wiping out shareholders’ stakes. It means Mike Ashley’s 30 percent holding is wiped out, costing him around £150m. Debenhams employs about 25,000 people. As well as planned closures to 50 of its 166 stores, it has also been renegotiating rents with landlords to tackle its funding problems. It issued three profit warnings in 2018 and has debts of around £622m. Last year, it reported a record pre-tax loss of £491.5m.